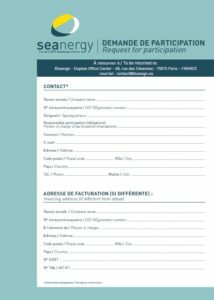 Seanergy 2019, the international event on Offshore Wind and Marine Renewable Energy (MRE), is the business meeting for worlwide actors of the field.  Over 250 exhibitors will gather in Dunkerque to showcase the newest technologies and most innovative products available. 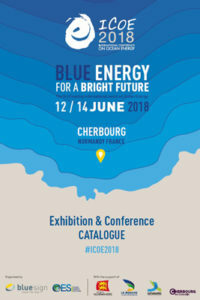 Don’t miss the chance to take part to strategic discussions, immersive technical visits, networking and fruitful debates with the companies that are shaping the future of energy! Use this business-building event to share your company’s products, services and vision with important decision makers in the industry. Exhibitor status maximizes your company’s visibility and enhances your company’s reputation. Seanergy 2019 gives you access to hundreds of high profile o decision makers that you want to reach and influence. Relive the best moments with our official aftermovie below!